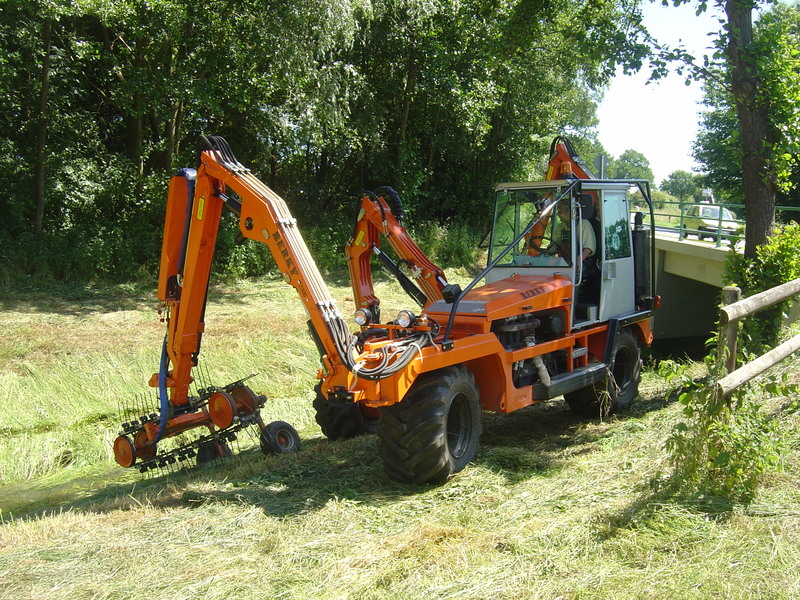 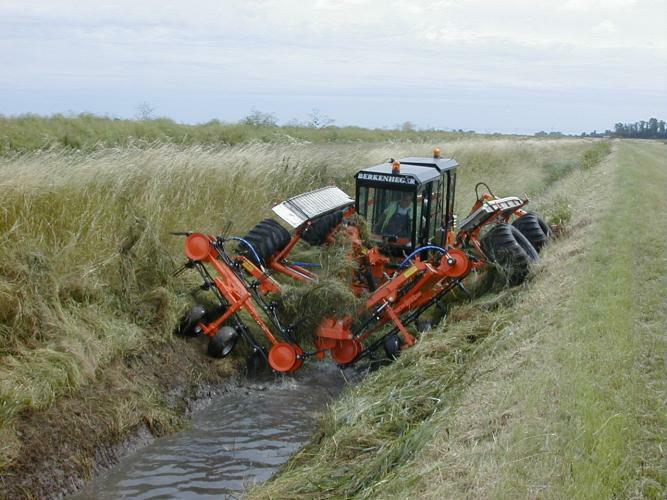 Mowing and cleaning hard to reach or steep banks of the waters and maintain embankments of ditches, lakes and rivers. 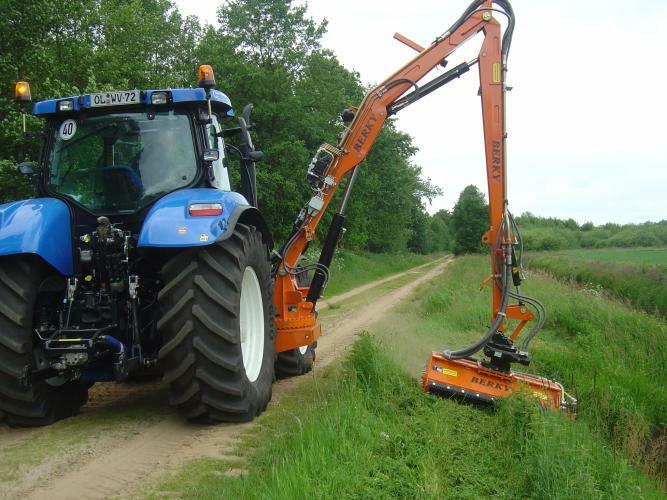 Our ditch cleaner and slope mower suit to the local conditions and reach areas that are otherwise extremely difficult for the use of machinery. 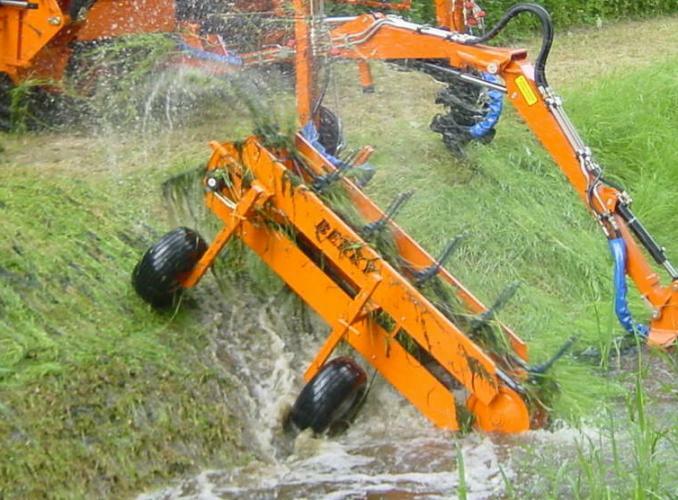 Here you will find an overview about all BERKY Products.